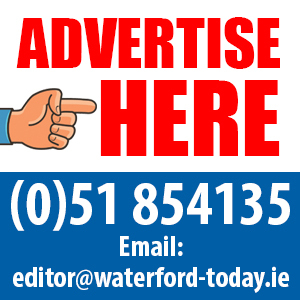 A Waterford-based virtual reality company Immersive VR Education has won a top award in Dubai. Immersive VR Education, which makes the online virtual social learning and presentation platform Engage, was named best digital VR/AR product at the GESS Education Awards. The Engage platform is a virtual reality collaboration and creation tool. It allows educators and corporate trainers to hold classes, host meetings, conduct private tutorials and carry out training sessions with people from all over the world. 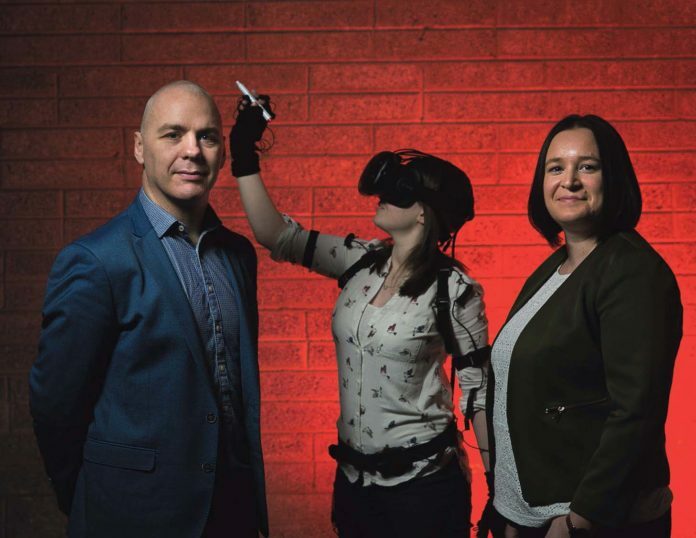 “Huge strides have been made in recent years in education technology and to have our role in this movement recognised by our industry peers and by the people we hope will utilise our creations, is hugely gratifying,” said David Whelan, chief executive and co-founder of VR Education.